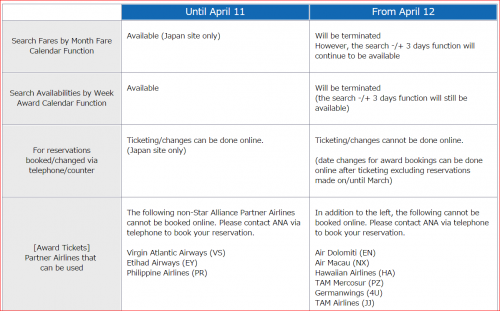 ANA Airways Devalues Mileage Plan on April 12 — Consider Booking Now! Now, let me begin by saying what I hate about their new program the most. I’ll talk about love later. Their old award booking interface might have been clunky, but it worked. Their new interface looks modern and clean, but it’s a headache to use. And in many cases it errors out on you for no reason. 1. 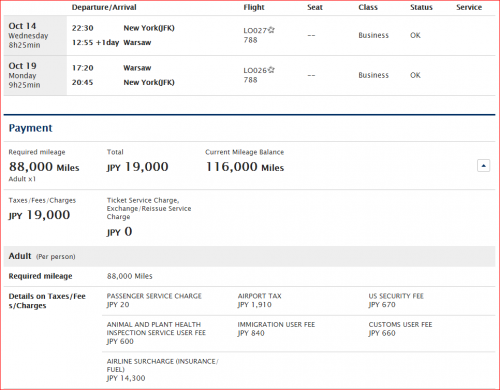 Simple roundtrip economy searches to Japan, Europe and Americas are fine. 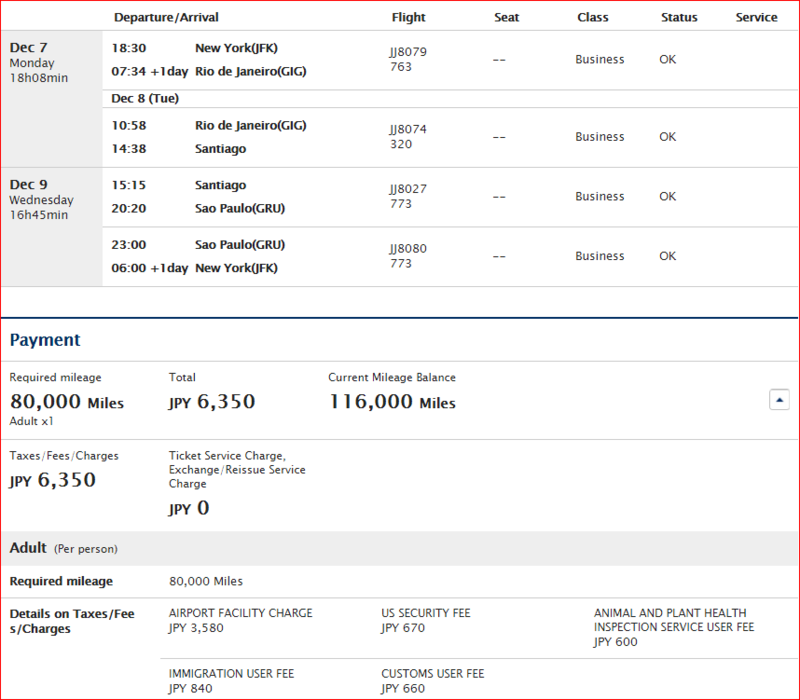 They let you search within one week range, and they usually display most Star Alliances flights, too. 2. 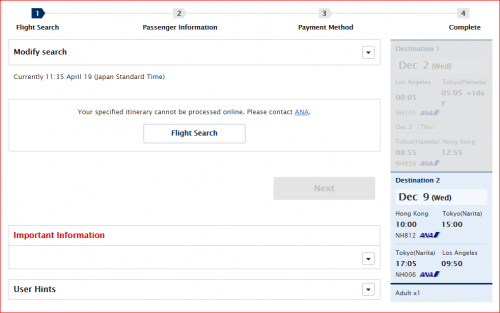 Simple roundtrip business class searches to Japan, Europe and Americas work, but it’s a pain. They will let you search day by day only, so when you line up your outbound trip but there is no return trip that fits your parameters, you will have to start all over again. Try to search on United or/and Air Canada first. 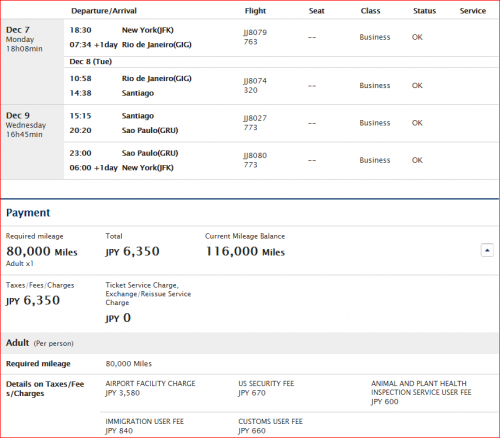 So, What are Awesome New ANA Mileage Chart Sweet Spots? 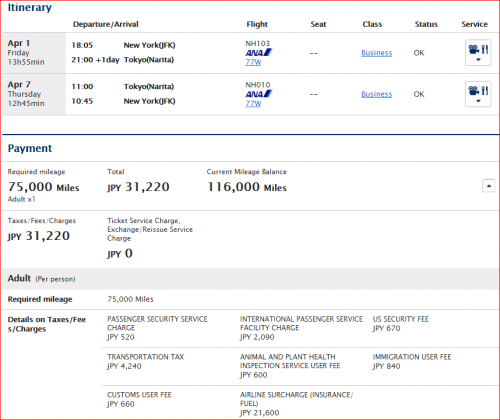 If you can fly to Japan in a low season, the price of your roundtrip award ticket will be unreal. Sure, ANA will slap you with the $180 fuel surcharge (see the Airline Surcharge Insurance/Fuel), but ANA has a considerably better product than United or American in all classes! 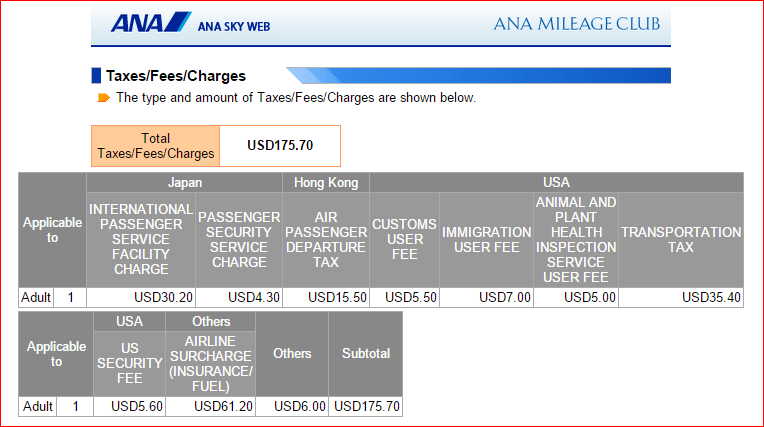 As much as I hate fuel surcharges — and I really, really hate fuel surcharges — I would rather fly with ANA. And to put things in prospective, United charges 75,000 miles in business for a one-way flight! And don’t worry. 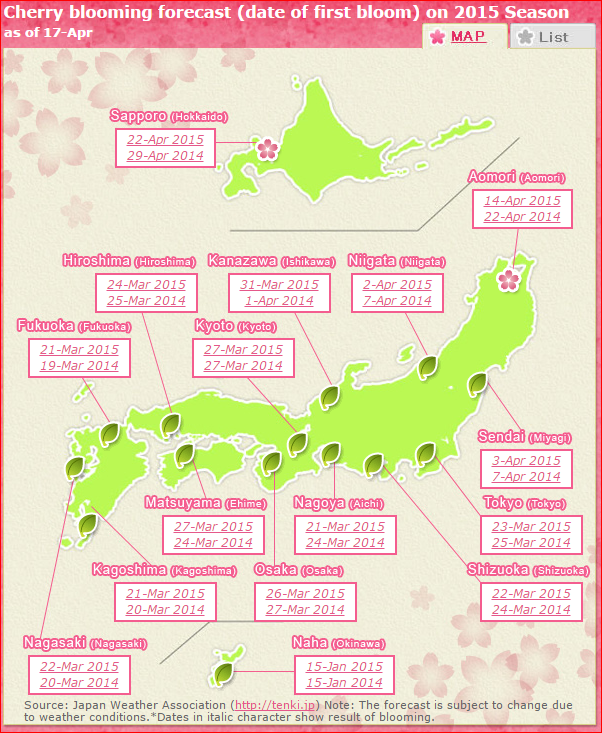 If you fly to Japan in April, you will still see sakura blossom in most of the country. No problem. 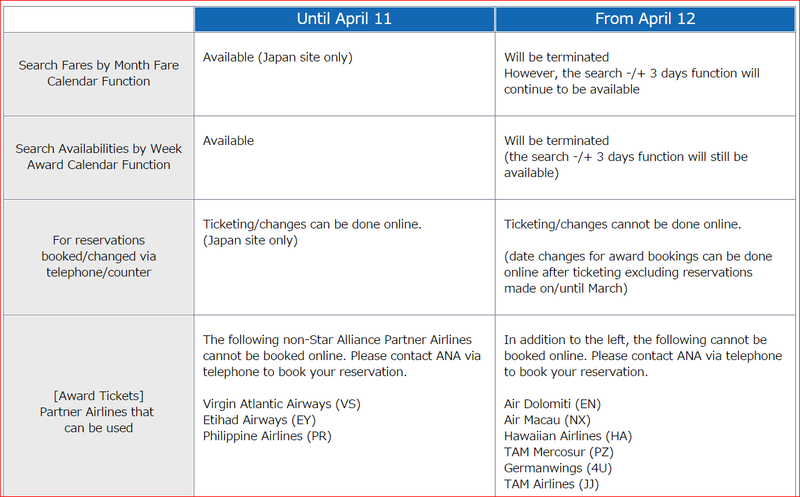 If you can fly to the rest of Asia in low season, you will save even more, and then some, as the ANA fuel surcharge is much less for the flights to Asia even if you route them through Japan. 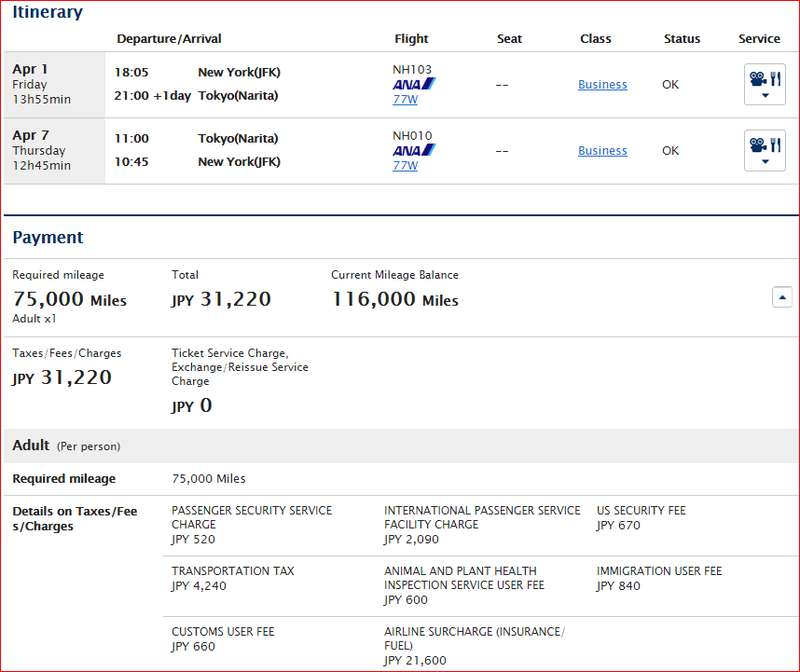 And yes, you should fly on ANA metal whenever possible to avoid much higher fuel surcharges from the ANA Star partners. Remember that seasonal chart applies only when you book a flight on ANA. 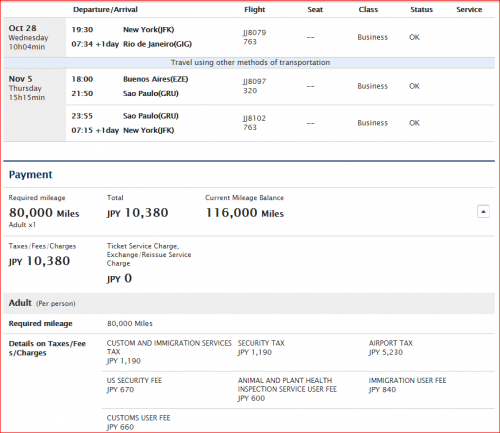 If you book on a Star partner, the highest award level and a higher fuel surcharge will apply. When you fly to any of the Asian countries above on ANA, you will pay a considerably lower surcharge (about $61!) even though you are flying via Tokyo. Since ANA charges 3 times as much to fly you to Japan, I believe that this might be a bug that will be closed sooner or later. 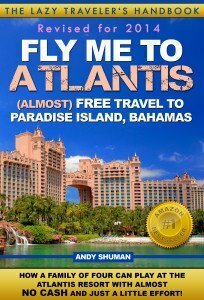 If you know where you want to go, book now. 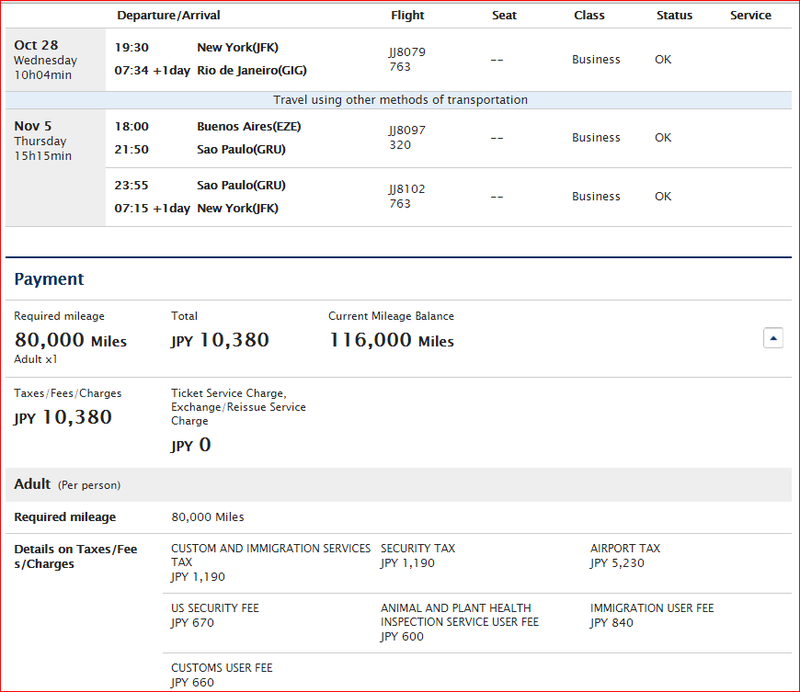 Below is my old screenshot showing the fuel surcharge to Asia before the changes, and last time I checked, it hasn’t changed. Since you can’t book this flight online for now, you will have to find availability for each segment first and call them. Remember that you are allowed one stopover and you can return to a different city, but this city must be within one country, although ANA has a funny idea what country means (which isn’t a bad thing, really). You can also have an open jaw (fly in one city and fly out of another) at your destination, but these cities must be within the same zone. There are other conditions, too. ANA rules can get a bit complicated, to say the least. Well Traveled Mile has found something that I totally missed in my previous analysis. 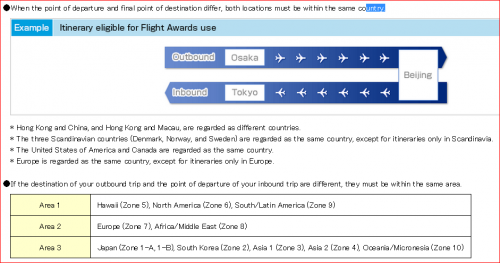 Here are ANA new routing rules. 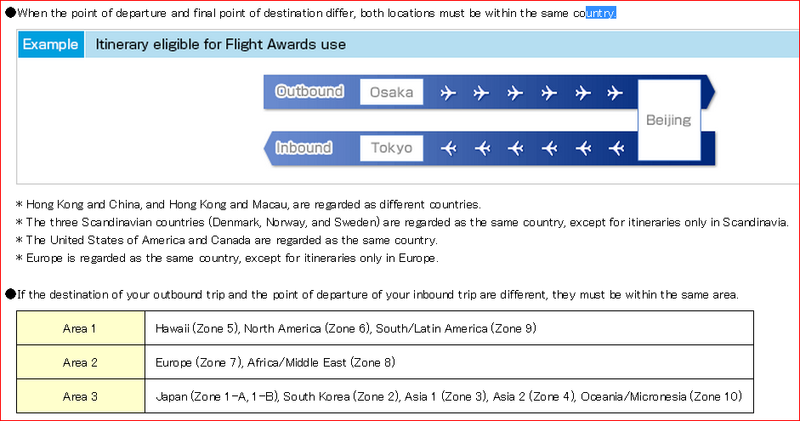 So you can’t travel via Europe when you fly to Asia, or via Asia when you’re on route to Europe. Understood. But he also found something very interesting. To tell you the truth, I didn’t. I guess, it really is important to pay attention! Who would’ve thought! 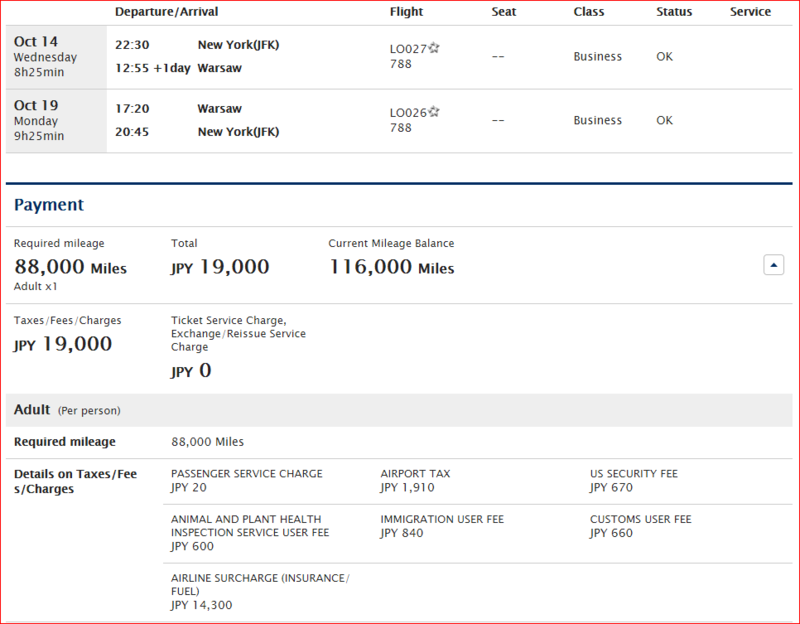 In any case, if it really works, then you can fly to Asia with a stopover in Oceania for 85-115K miles in Business Class. And that is beyond awesome! OK, so it used to be 68,000 miles in Business Class to some parts of Western Europe, which was unreal! Now, the award level to Europe has become more real, but it is still better than what every other airline is offering. 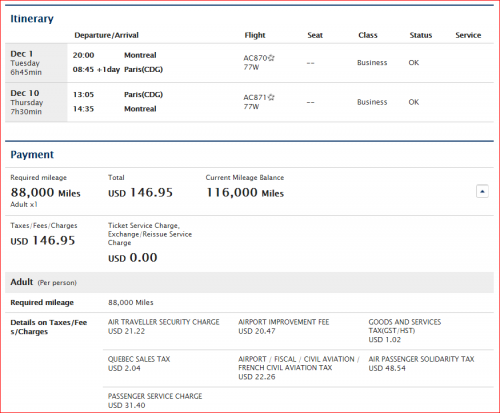 While almost Stat Alliance airlines impose draconian fuel surcharges to their award flight, there are some exceptions. No fuel surcharges for United and Air Canada flights. Low fuel surcharges for LOT Polish, around $120. Acceptable fuel surcharges for Turkish, about $300. And finally, the last, but not the least! ANA Award Chart 2015 Phone ONLY! As you can see, ANA has specifically excluded TAM from online booking! Don’t you love it Ywhen airlines make a mistake we can actually benefit from? UPDATE: it seems no longer to be searchable online! 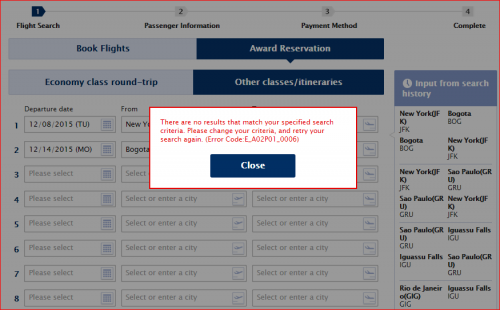 There is no problem finding and booking TAM business class awards online, at least for now! The only thing I couldn’t make them do online is to connect to a smaller city and book a stopover. 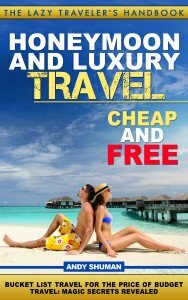 For example, I couldn’t find a flight between New York or Sao Paulo and Iguassu Falls, so if you are after some places smaller than Rio, Sao Paulo, Santiago, and Buenos Aires, or if you want a stopover, you still have to call. Open jaws, on the other hand, work fine. So, here you have it. One more thing that I love about ANA is that you can pool your family miles, although ANA being ANA, they had to complicate that process too. And the fact that you can transfer your AMEX Membership Rewards points makes collecting ANA miles quite realistic. 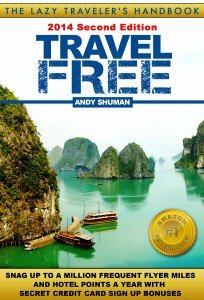 All I can say is, the more I see — the more I like it, although, vagabonds among us will miss three free stopovers, no questions about that! ← Excellent Citi ThankYou Premier 50K Bonus that Makes It All Even Better! 5 Responses to 4 ANA Award Chart 2015 Sweet Spots — You Might Be Surprised! Why no love for potential 1st class redemptions? Are there any good ones? Good question. Just don’t feel like there is any good value. They’ve really jacked up First Class. Great post! Anyone has confirmed award booking from US to Asia with a stopover in Australia? If so, how much does it cost? b/c of your post I booked a trip on ANA. 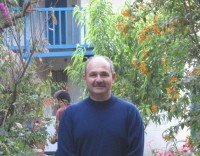 55k Miles for RT DEL NRT in J. Only $90 in taxes/yq. 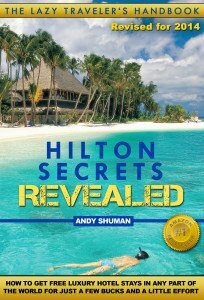 I got 103k from the amex plat card and transfered 7k from spg card.